SHAWNEE INDIANS. The Shawnees were one of many immigrant tribes from the United States who entered Texas in the late eighteenth and early nineteenth centuries. This eastern woodlands tribe originally inhabited the Ohio and Cumberland valleys in what is now Kentucky. Some Shawnee groups drifted farther south into the Piedmont area of Virginia, the Carolinas, and Georgia. The name Shawnee means "southerner" and identifies the tribe as one of the southernmost members of the Algonkian linguistic family. The Shawnees moved about in search of game during winters. In the growing season they settled in rather large villages where they raised crops of corn, squash, and beans. The tribe carried on extensive trade in animal skins and salt; production of the latter was a major industry for the Shawnees, who extracted the mineral from the many salt springs in Kentucky. Because building material was abundant in the eastern woodlands, the tribe built permanent houses, called wigwams, and abandoned them when they moved. The wigwams were single-family dwellings made of poles and bark that could easily be constructed in a few days. Shawnee clothing was made of dressed skins and consisted of a shirt for men and a longer overblouse for women. Both sexes wore leggings and moccasins. Their clothing was often decorated with dyed porcupine quills, bright-colored feathers, and paint. The Shawnees came into contact with French missionaries, explorers, and fur traders in the mid-seventeenth century. During that same period, southern Shawnees began trading with the Spanish in Florida. By the early eighteenth century, the British were moving into Shawnee territory, and the tribe began a westward migration. During the American Revolution, the Shawnees fought fiercely to retain their hunting grounds, but after 1783 the rapid influx of whites into the trans-Appalachian region scattered them. 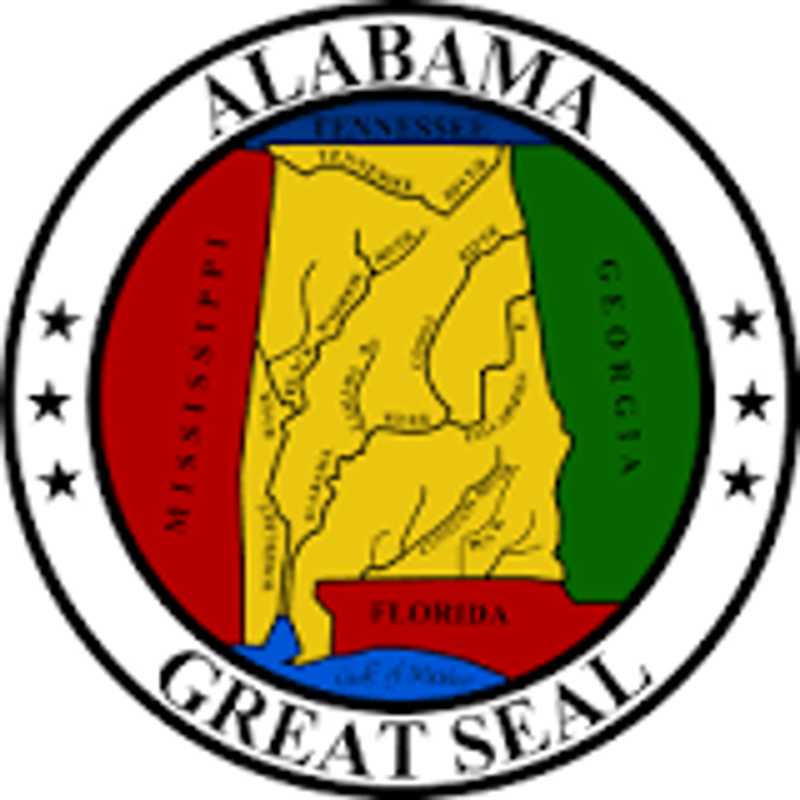 By the early nineteenth century the tribe was spread from Ohio to Alabama. Around 1790 a major Shawnee band migrated west of the Mississippi River to the area of Cape Girardeau, Missouri. By 1815 an estimated 1,200 Shawnees were settled there. They were joined by a large band of Delawares, and the two tribes became closely associated. In 1822 a band of the Missouri Shawnees, numbering about 270 families, migrated south into Texas, which was then a part of Mexico. They settled on the south bank of the Red River near Pecan Point. The Texas Shawnees petitioned the Mexican government for land, and in 1824 the governor of Coahuila and Texas, Rafael Gonzales, authorized the legislature to grant the tribe one square mile of land per family along the south bank of the Red River. The Shawnees became allies of the Cherokees and other immigrant tribes living in Texas, and all enjoyed a generally peaceful relationship with Mexican officials and a growing number of Anglo-American settlers. The Shawnees even aided the Mexicans in their war with the Comanches. In 1832 a party of Shawnees, led by chief John Linney, defeated a band of Penateka Comanches at Bandera Pass, west of San Antonio. When Texas became a republic, officials of the new government, under the leadership of President Sam Houston, worked to maintain good relations with the immigrant Indians, including the Shawnees. The tribe and their allies signed a treaty with Texas officials in February 1836. The agreement, however, which granted the Indians a designated tract of land, was never ratified by the Texas Senate. Houston's successor, Mirabeau B. Lamar, saw the immigrant Indians as unauthorized intruders and wanted them removed from Texas. In the summer of 1839, amid rumors of collusion between them and the Mexicans, he provoked the Cherokee War, which ultimately affected all of the immigrant Texas tribes. Lamar sent a message to Linney and the Shawnees asking them to remain neutral in the conflict, and most of the tribe complied with the request. After the Cherokees were defeated, Shawnee leaders, including Chief Elanie, negotiated a treaty with Texas officials at Nacogdoches. According to its terms, the tribe promised to leave Texas peaceably if they received payment for improvements on their land, deserted crops, and all property left behind. The government agreed to provide transportation and supplies for the relocation. There is some evidence that Texas officials honored those treaty commitments, and by early 1840 most of the Texas Shawnees had moved north of the Red River into Indian Territory. The tribe settled on the Canadian River near the mouth of the Little River and became the nucleus of the present Absentee band of Shawnees. In 1846 they were joined by a large segment of Shawnees who had been forced to leave Kansas. The few scattered Shawnees who remained in Texas after the Cherokee War were consolidated in 1857 with remnants of other tribes on the Brazos Indian Reservation, near the site of present Graham. But the Texas reservation system was shortlived, and in 1859 the reserve Indians, including the Shawnees, were moved to Indian Territory. Those Shawnees joined the Absentee band on the Canadian River. Today many Shawnees still reside in eastern Oklahoma. The Loyal or Cherokee band is centered around White Oak in the northeastern corner of the state. The Absentee band is located in central Oklahoma between Tecumseh and Norman, and the Eastern band lives near Miami. Unlike most tribes now resident in Oklahoma, the Shawnees have managed to preserve to the present day their complete cycle of ceremonial dances and other religious observances. https://www.jstor.org/stable/i30241358" target="_blank">H. Allen Anderson, "The Delaware and Shawnee Indians and the Republic of Texas, 1820–1845," Southwestern Historical Quarterly 94 (October 1990). https://www.amazon.com/Shawnee-Jerry-Clark/dp/0813191807" target="_blank">Jerry E. Clark, The Shawnee (Lexington: University of Kentucky Press, 1977). https://www.amazon.com/Shawnee-Ceremonialism-American-Cultural-Background/dp/0821406140" target="_blank">James H. Howard, Shawnee: The Ceremonialism of a Native Indian Tribe and Its Cultural Background (Athens: Ohio University Press, 1981).